The Pay It Forward and Random Acts of Kindness are critical and a part of everyday life to the team at 1-800 Yacht Charters, led by Jana Sheeder, President. “It’s wonderful to be a part of a huge Kindness effort,” says Sheeder. 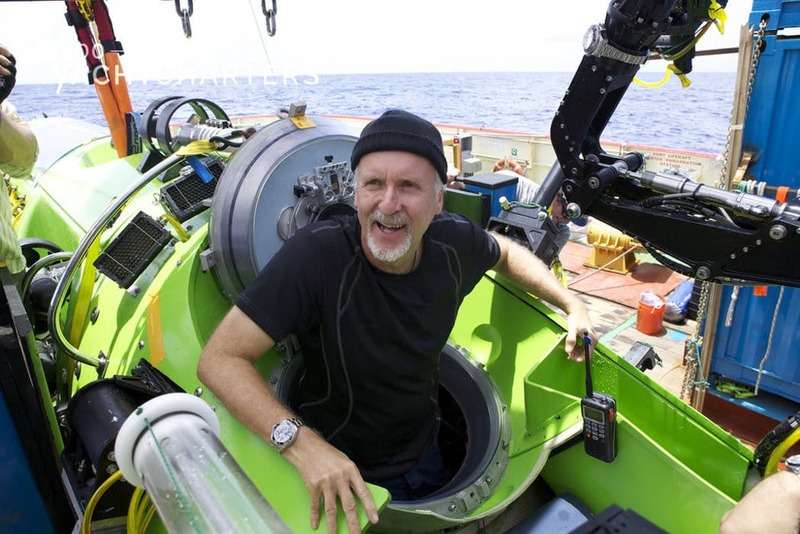 That said, Hollywood filmmaker James Cameron has bequeathed his DEEPSEA CHALLENGER submarine, to the Woods Hole Oceanographic Institution (WHOI) in Massachusetts, ultimately helping researchers there better understand life in Earth’s last unexplored frontier. Last January, we profiled the profiled the epic attempt by three teams of modern-day explorers to reach the ocean’s deepest point – the first attempt in over 50 years. One team was lead by Cameron, another by British entrepreneur Sir Richard Branson, owner of the 32 meter (111 foot) luxury yacht charter vessel NECKER BELLE, and a third team by a Florida sub manufacturer, Patrick Lahey.In March, 2012, Cameron bested Branson and the underdog Lahey in a race to be the first explorer of the ocean deadliest trench in half a century. Cameron plunged about seven miles to the bottom of the Mariana Trench in the western Pacific ocean, where temperatures are near freezing and the bone-crushing pressure is one thousand times greater than that at sea level. In addition to donating the sub, Cameron will give nearly $1 million to help WHOI scientists and engineers make the sub’s technology more widely available for deep-sea exploration.